Modern rugs in Chiswick interiors change the ambience of a room in an instant. 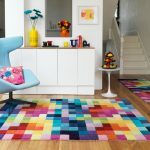 With their unique designs and colour schemes, it’s easy to channel your personality to your rug of choice, matching it with the scheme of the room or taking a plunge and experimenting with a mix-and-match style. 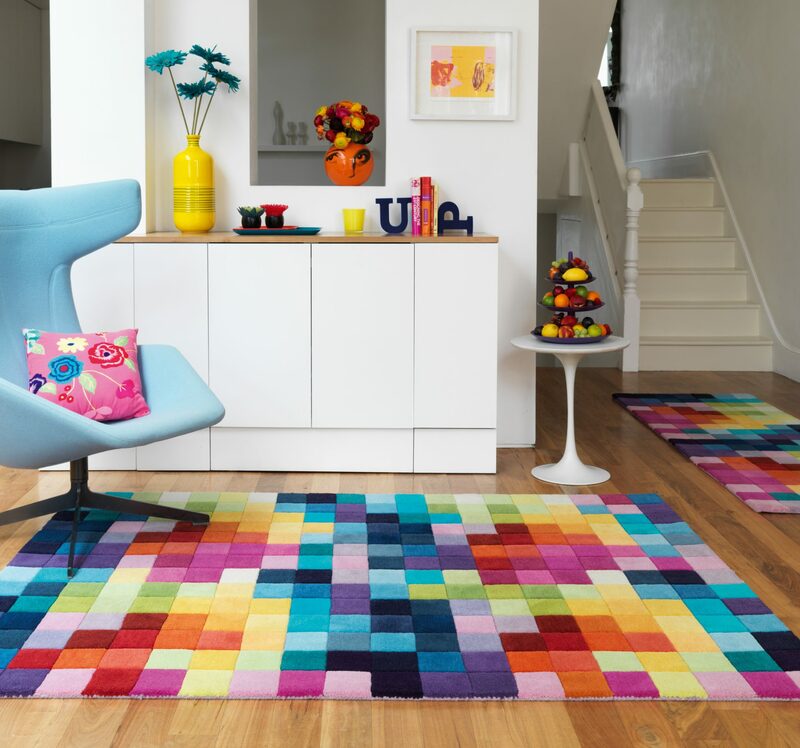 Modern rugs are bound to capture the attention of anyone who lays their eyes on them. Whether placed in the living room or carefully laid in the confines of your guest bedroom, you’re sure to easily add a touch of class and style into your home. Because of their versatility, you don’t have to limit yourself by having them in the home alone. They can easily make just as good an impression in office spaces, capturing the attention of your clients and providing a sense of comfort. Though there are many shops and businesses out there that deal with them, no one does them quite like Luxury Rugs. In Chiswick, modern rugs from our bespoke rug company are bound to satisfy your personal preferences. You’ll not only have an opportunity to choose from our own designs, but also get to have a piece of your favourite top brand rug designer in your own home. From Amy Kent to William Yeoward, Harlequin to Calvin Klein, you are spoilt for choice. We are committed to the standards of quality we provide our customers in terms of both service and product. This is why our team personally selects only the most luxurious yarns. We help support the communities that produce these quality rugs, and that is why we do not condone child labour, forced labour or bonded labour. Rugs from our company are not only appealing to the eyes, but are also durable. They are bound to leave a smile on your face for years to come. Contact Luxury Rugs for modern rugs in Chiswick. Alternatively, feel free to stop by any of our showrooms and take a look at the quality of our products. Our rugs also do wonders in other areas such as hotels, luxury yachts and even private jets.